Researchers at Aalto University and the Technical University of Denmark have developed an artificial intelligence (AI) to seriously accelerate the development of new technologies from wearable electronics to flexible solar panels. ARTIST, which stands for Artificial Intelligence for Spectroscopy, instantly determines how a molecule will react to light—clinch-pin knowledge for creating the designer materials needed for tomorrow's technology. With ARTIST, the research team offers a paradigm shift to how we determine the spectra—or response to light—of individual molecules. "Normally, to find the best molecules for devices, we have to combine previous knowledge with some degree of chemical intuition. Checking their individual spectra is then a trial-and-error process that can stretch weeks or months, depending on the number of molecules that might fit the job. Our AI gives you these properties instantly," says Milica Todorovic, a postdoctoral researcher at Aalto University. The multidisciplinary team trained the AI in just a few weeks with a dataset of more than 132,000 organic molecules. ARTIST can predict with exceedingly good accuracy just how those molecules—and those similar in nature—will react to a stream of light. The team now hopes to expand its abilities by training ARTIST with even more data to make an even more powerful tool. 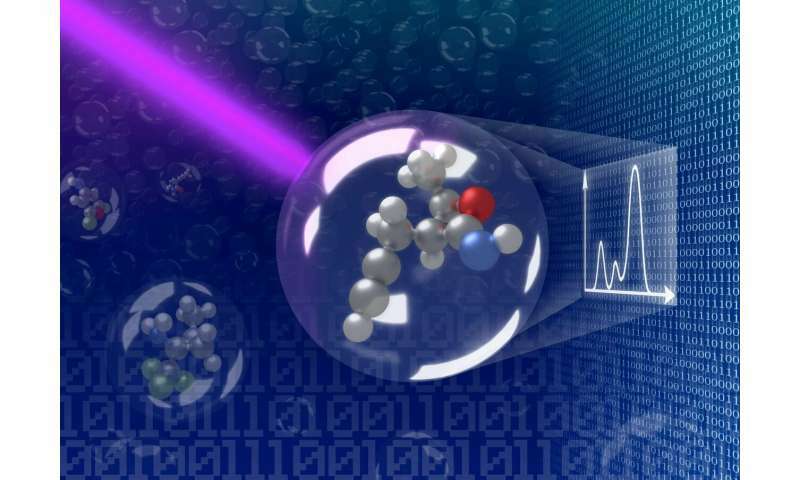 "Enormous amounts of spectroscopy information sit in labs around the world. We want to keep training ARTIST with further large datasets so that it can one day learn continuously as more and more data comes in," explains Aalto University Professor Patrick Rinke.